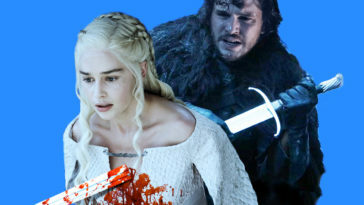 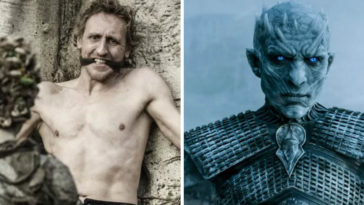 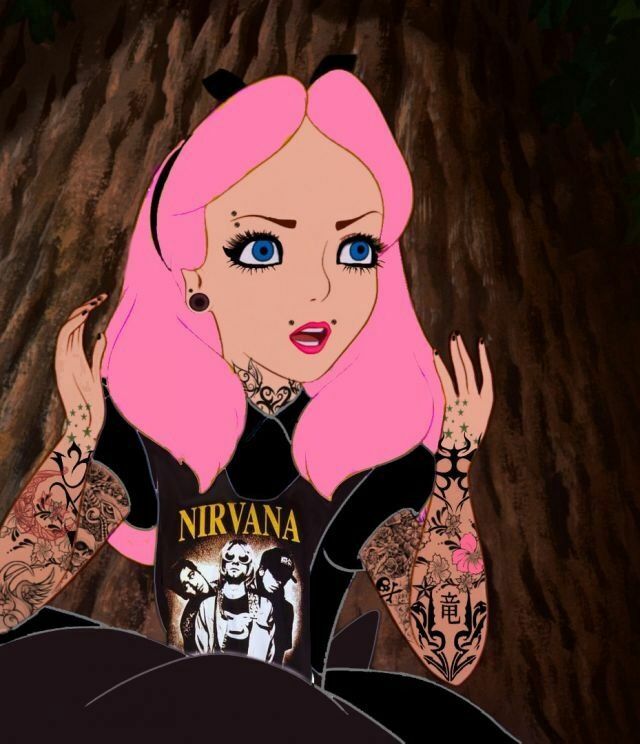 Just because a woman grows up to be a Disney Princess, doesn’t mean she can’t live a punk or alternative lifestyle when the animation cameras aren’t rolling. 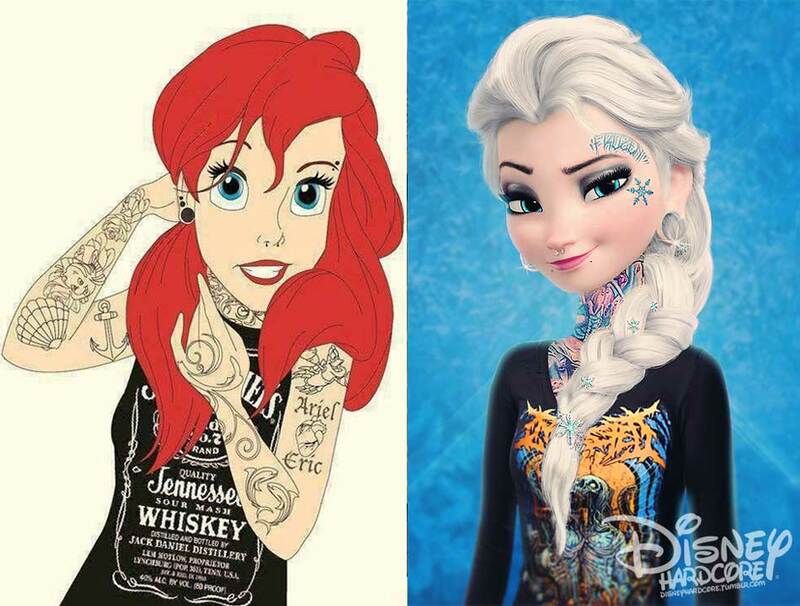 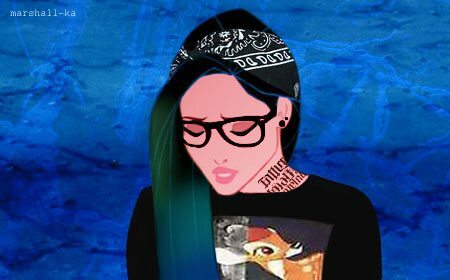 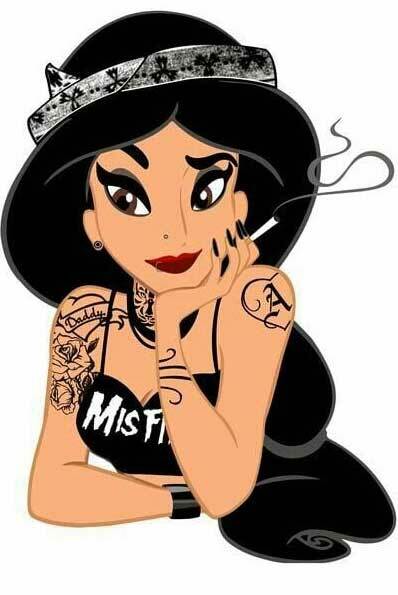 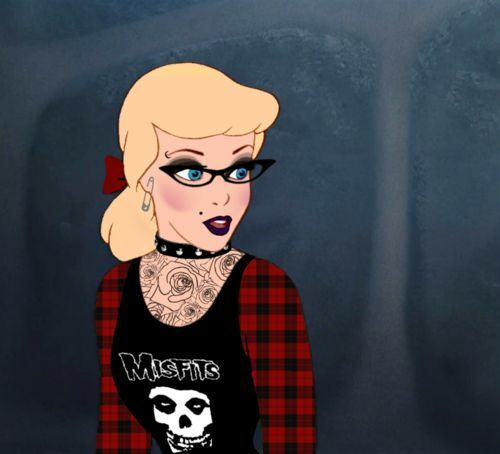 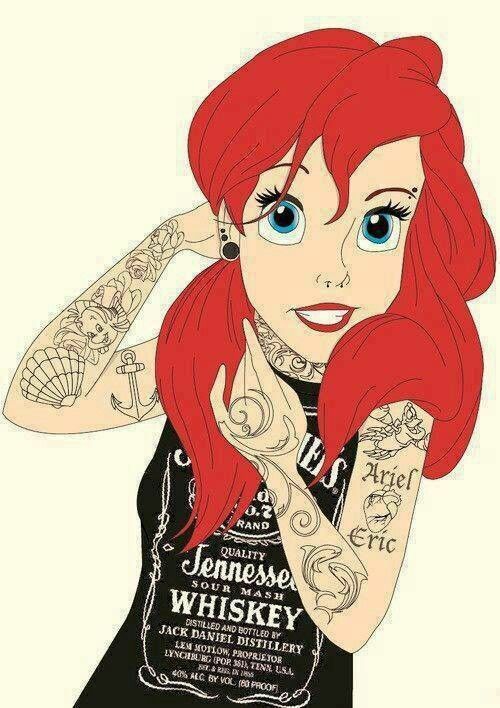 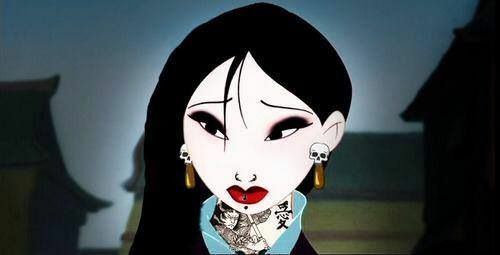 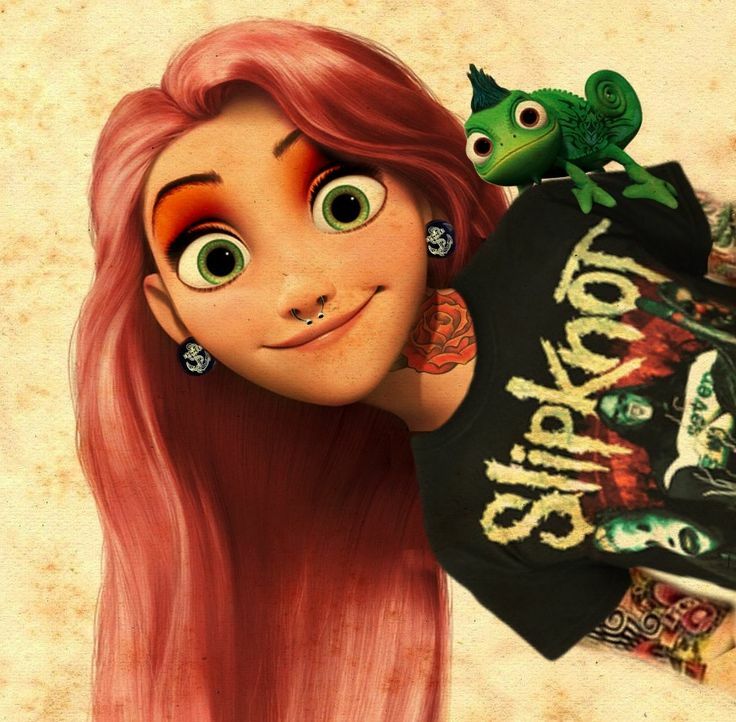 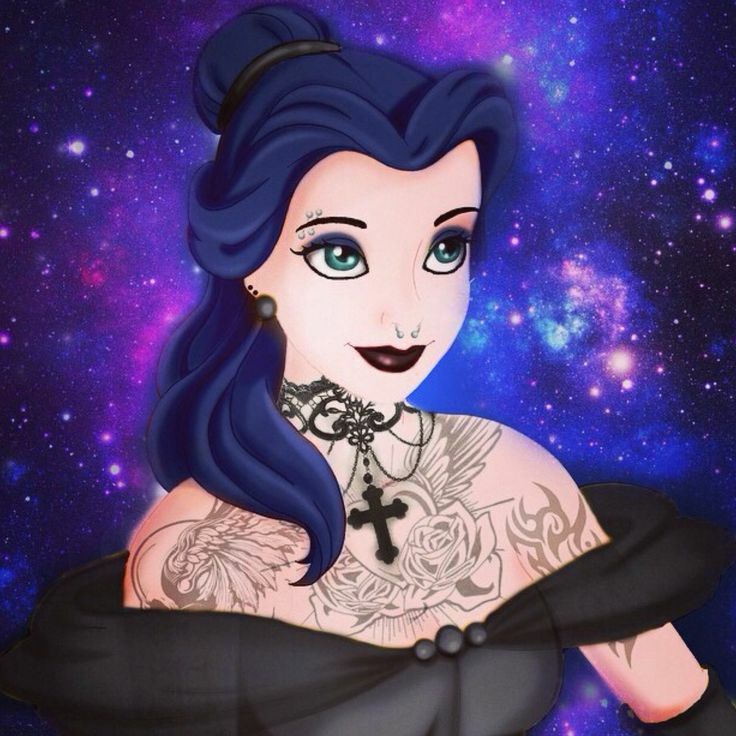 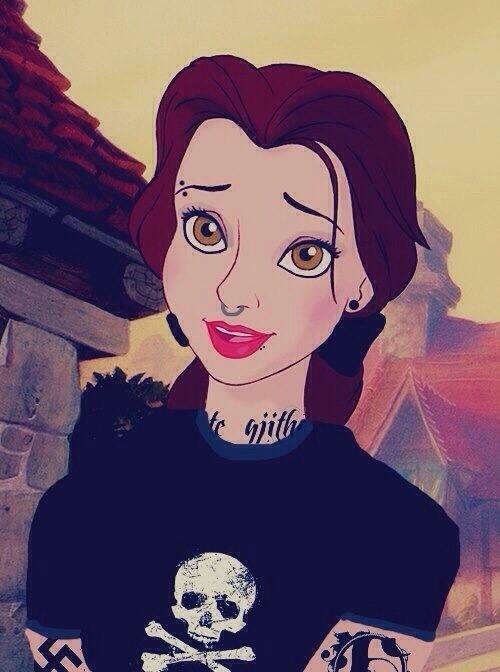 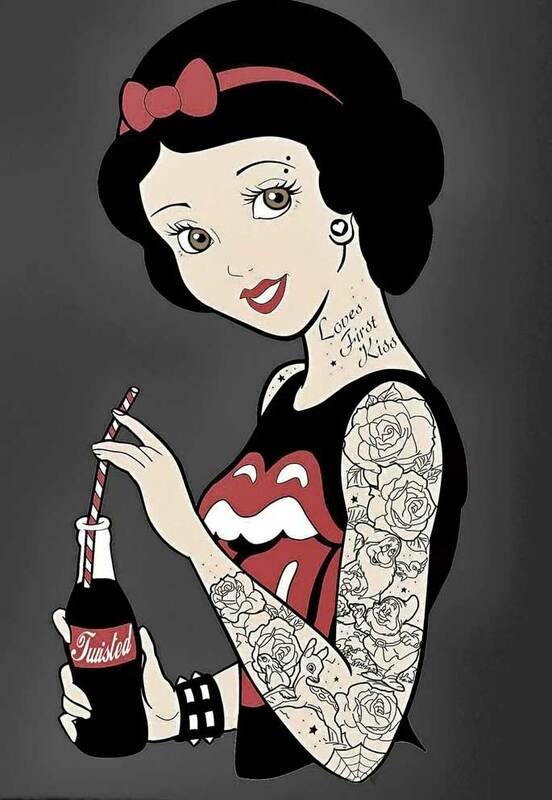 Below you will find all of your favorite Disney princesses in Punk, Alternative, tattooed, and Heavy Metal form. 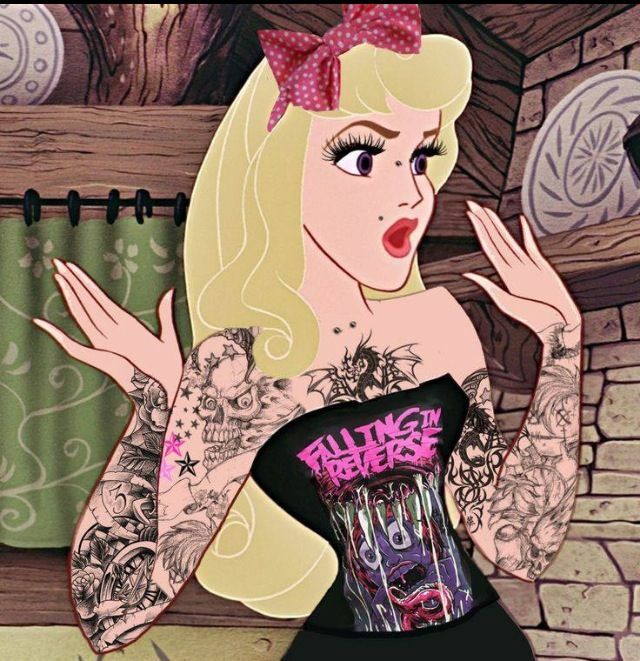 And remember, their body art doesn’t define them. 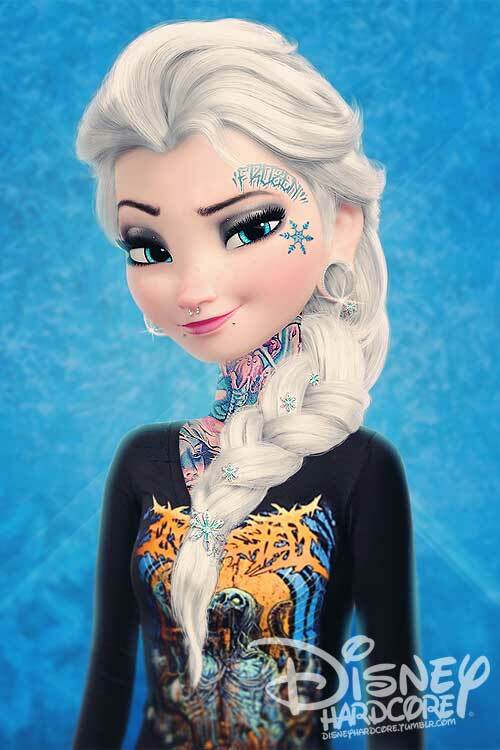 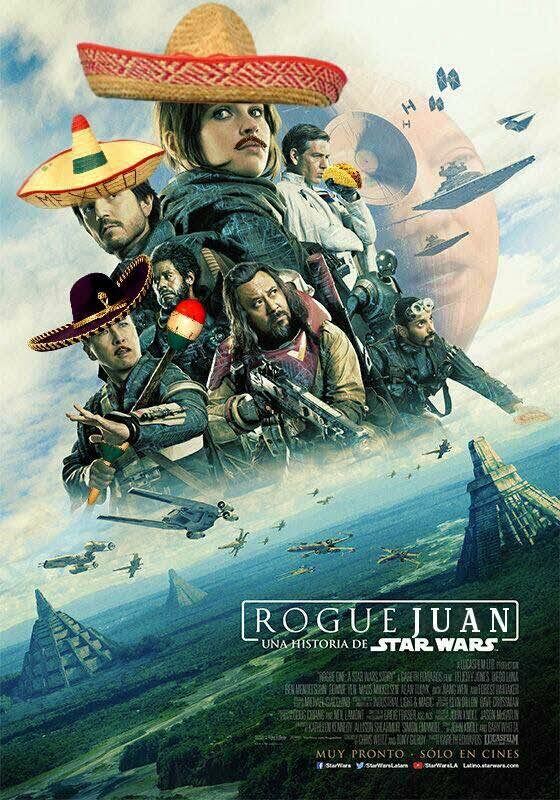 It’s representative of their lifestyle choices and a statement against the “white slavers” they work for, man.